Sponge-on conditioner, restores suppleness of smooth or waxed leathers. Recommended for breaking-in and waterproofing new boots. Ideal for Gore-Tex® and SympaTex®. 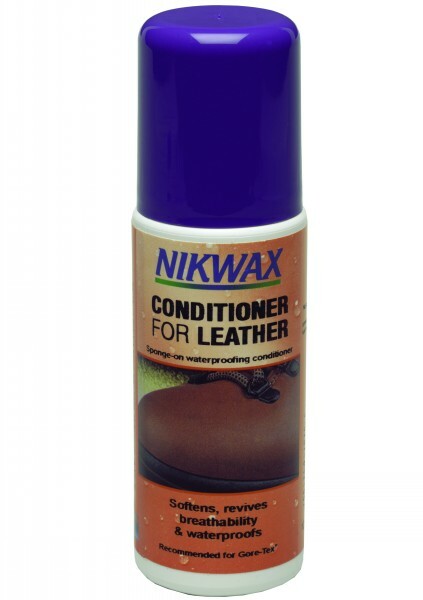 There are currently no questions for Nikwax Conditioner for Leather - be the first to ask one!